A journey of discovery of the largest Chinese football platform, which offers an innovative, cultural bridge for European sport to create brand identity in a rising market. 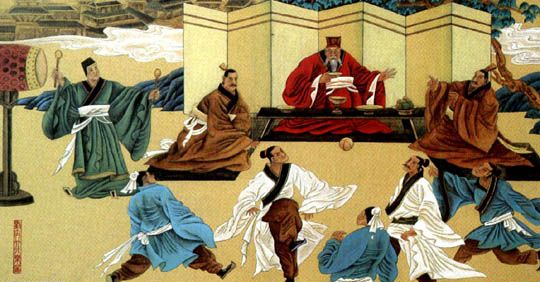 When Marco Polo arrived in China, about 700 years ago, he found a much more advanced world in comparison to Europe - which was going through the dark Middle Ages time - from the cultural and scientific point of view. China was more advanced in almost every field, maybe even in football. Modern football was introduced in China in 1860, following the bloody Opium Wars and the conquest of Hong Kong by England. But this is recent history. 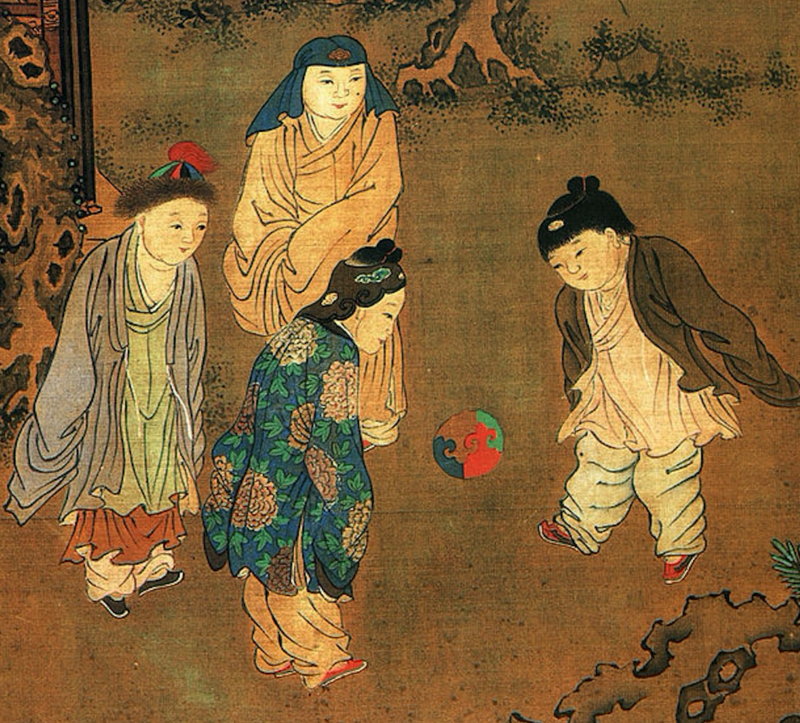 To find the first occurrence of football in China we need to go back to 4,500 years ago, at the time of the Huangdi Yellow Emperor. Back in the day, indeed, military troops uses to play a sport called Tsu’ Chu, literally “kicking the ball with feet”. No wonder, thus, that one of the most popular media community platforms dedicated to football is Chinese: we are referring to Dongqiudi. 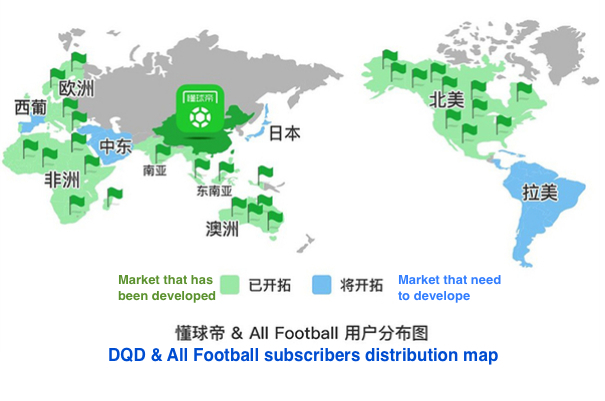 Developed by Beijing Duoge Technology and officially online starting from December 2013, Dongqiudi (DQD) provides news on 143 football competitions all over the world. 169,597 articles were published in 2017 on the platform, which means about 465 articles per day. 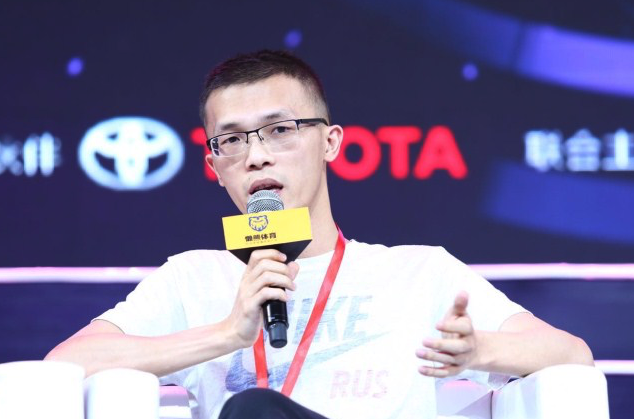 “As a football platform, the role we want to play is to connect all aspects of football” claimed Pan Tianshu, DQD PR Director. DQD, indeed, deals with all the aspects of football. The community and live results sections provide continuous and complete updating about all the football championships in the world. The e-commerce section, on the other hand, gives users the chance to buy clothing, accessories, match tickets, sport travels and location bookings. An all-inclusive and complete service, perfect for any football fan. Chen Cong, CEO and founder of Dongqiudi, was born in 1989 in Jingangshan, Jiangxi province, where the revolution took place during the second world war. The 29-year-old entrepreneur, sport student and supporter of Inter FC, is now listed by Forbes among the best under 30 Asian managers expert of marketing and media. 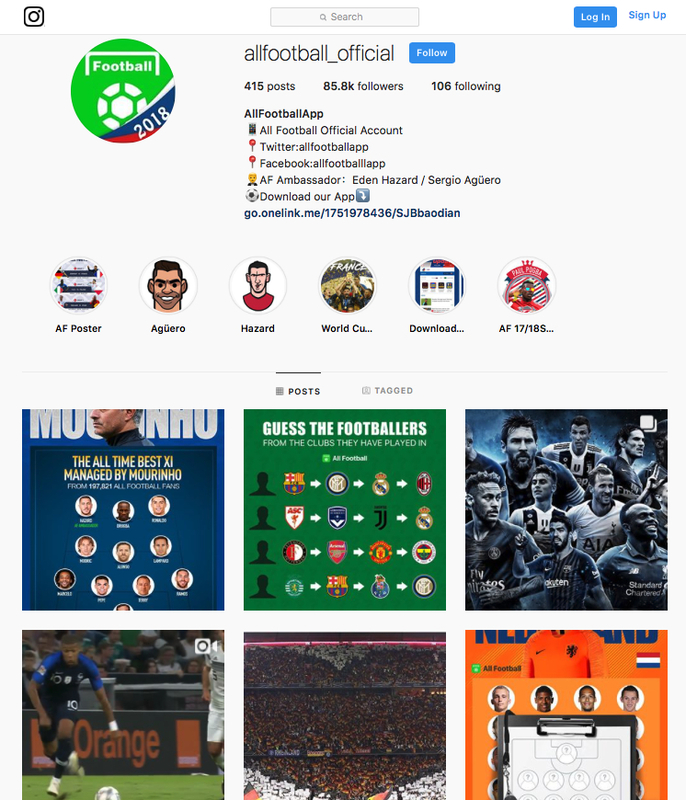 The results achieved by DQD, together with its overseas version, All Football, are remarkable: more than 62 million registered users, and more than 4 million active daily users. It also has a broad presence on social networks: the official Facebook page has about 11,5 million fans. According to iResearch, a database that measures Chinese mobile Internet user behaviors, the monthly download of DQD app ranked 5th among sport-info apps in 2018 and ranked the top among football community apps in China. Its overseas version, All Football, hit the top of the charts on Google Play in 22 countries. Thanks to its in-depth contents and services, and being a vertical media community platform, Dongqiudi definitely succeeded in winning the heart of millions of football fans. That’s not all: many companies have been attracted by Chen Cong’s business. In December 2016 DQD received 60 millions euro from investors the likes of Suning (owner of Inter FC), Sequoia and Tianxing Capital. These are outstanding numbers, but what is the DQD business sustainability based on? Pan Tianshu, the PR director of DQD, revealed that the current revenue comes mainly from advertising and e-commerce. During the European Cup, these two sources of income could already offset the expenditure, according to him. However, the e-commerce profit margin of the DQD is not too high. 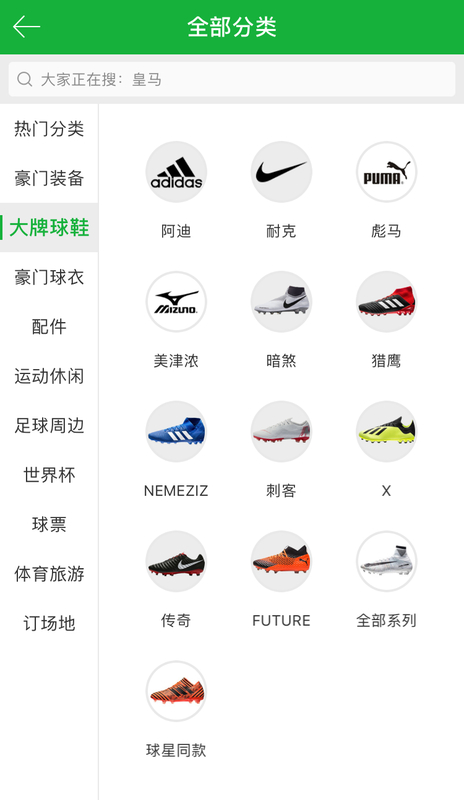 After all, it is not the officially authorized licensee of Nike and Adidas, implying a high purchase price, which affects the final users, making the price lever ineffective. 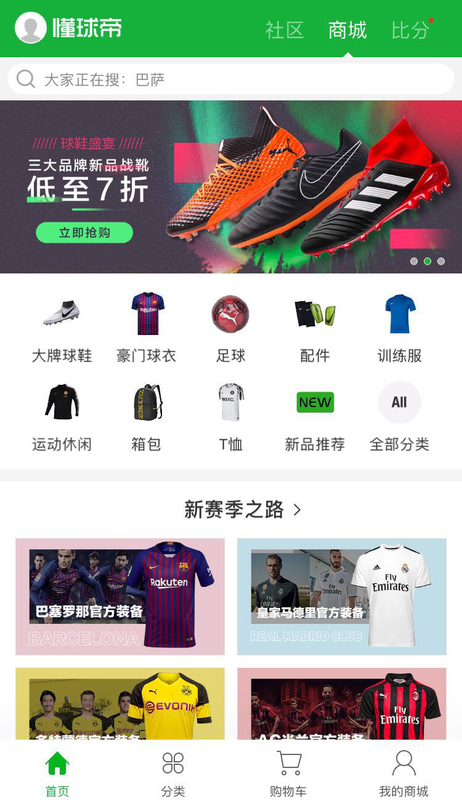 Chinese e-commerce giant Taobao, as well as other sale channels of football items, have notably intensified pricing competition. An essential role in the value generation through e-commerce is played by those products that DQD deals with as far as the supply chain and design are concerned, an activity that is added to its function of football culture and hot events promotion. Its Chinese supplier chain is able to provide products in a short time, which enables DQD to offer its clients high-quality merchandising quickly and promptly, according to the market moments (in sport, this means just after results, which are difficult to foresee by nature). So, e-commerce and advertising are the main sources of revenue, but the resources that ChenDong and his app have are much more that this. One of these resources is the ticket distribution service, which already exists and is organized by championships the likes of ICC International Champions Cup, National Football Top 12, Super League Guoan, Super League Suning, Super League Luneng and other national clubs. Location booking is another evidence of the capacity of DQD to add value to its registered users and interact with the target. Integrated with a parallel platform, the service is now active in 16 cities all over the country for 200 locations. “The booking function is launched, on the one hand, to meet the needs of fans. On the other hand, for the entrepreneurs who are doing sports offline: we hope to help them improve their business. If we want to improve the Chinese football industry and make it prosperous, offline activities are the key. We hope that through this service, more and more people can go to the real football playground and participate in this sports” highlights Pan Tianshu. In the last few years DQD has build partnerships and collaborations with the most important football clubs. 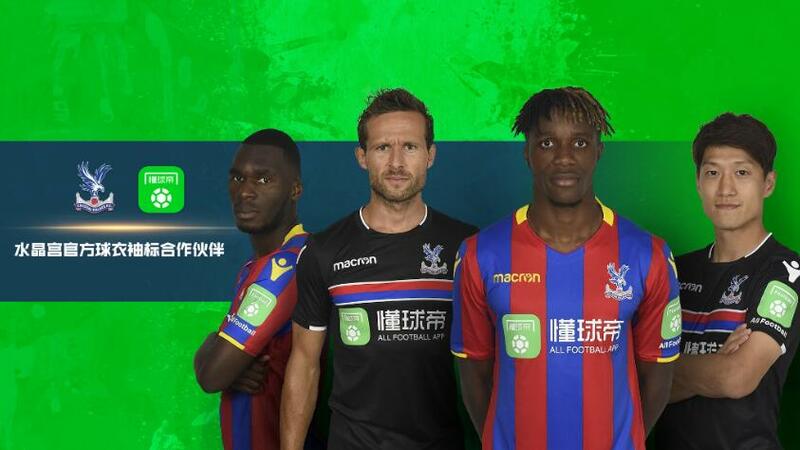 Paris Saint-Germain, Manchester City, FC Schalke 04 and West Bromwich Albion are supported by DQD to sell their products in China, while Crystal Palace has the DQD brand on its shirt. Also football players are involved. 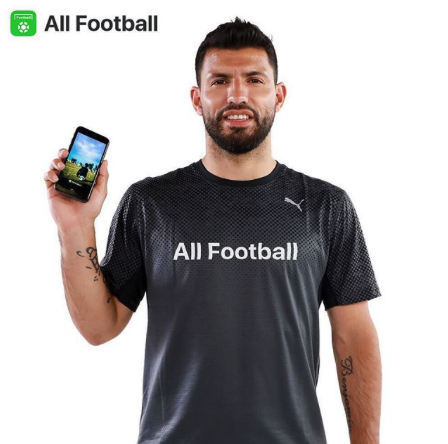 “El Kun”, Sergio Aguero, the star or Argentina and Manchester City, became DQD global brand ambassador in June. Starting from 2016, the best player of the year is selected by DQD users and nominated DQD MVP. Over 2,3 million supporters are expected to vote. The live interview to Cristiano Ronaldo, winner in 2017, was seen by over 1,8 million people. What are DQD’s objectives for the future? Certainly to convert the traffic into revenue: by 2017, the e-commerce generated 1,2 million US dollars monthly revenue. Since DQD doesn’t have a big margin in its e-commerce business, the derivatives from collaborating clubs and their own brand products will have huge potential in the near future. As a consequence, DQD is likely to shift the attention to maintaining its relationship with the football clubs, in order to release more derivatives and gain more revenue from that: an appealing chance for the clubs as well as for the sport brands that sponsor their shirts. DQD is gaining an essential role as facilitator, as advertising platform, and as bridge towards the Chinese market for European clubs. We should not forget, indeed, that millions of people in China decide to support a European club every year. And their choice is purely a brand choice. This does not happen among European supporters: our choice to support a team comes from family traditions, geographic contiguity or personal history. In China, where this cultural basis does not exist or is still in definition, the choice is guided by the brand character of a team. This is clearly food for advertisers. We are a communications agency made by professionals with ten-year experience. 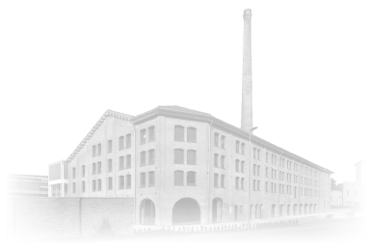 We work with companies and right holders, with a specific focus on sports/events and on product/retail industries.